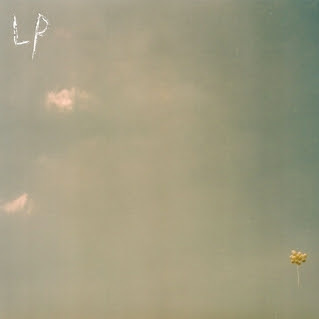 Fake Plastic Tunes: Lotus Plaza "Spooky Action at a Distance"
Lotus Plaza, solo project of Lockett Pundt, more commonly known as guitarist and multi-instrumentalist for Atlanta based group "Deerhunter." Released on April 2, 2012, "Spooky Action at a Distance" is the second studio album and followup to 2009's, "The Floodlight Collective." The album received extrememly positive reviews, pitchfork giving it an 8.4/10. This album is definitely worth the listen, especially if you are a Deerhunter fan.